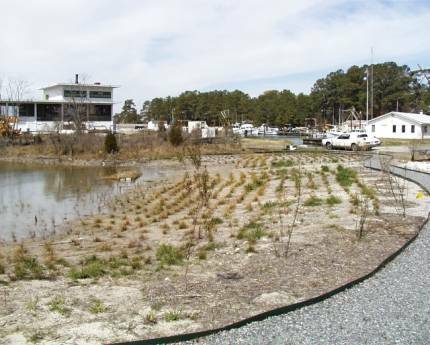 Before planting a tidal marsh, it is important to know: 1) the local salinity range to pick the right plants, and 2) the local tide levels to know where they should be planted in the new marsh. If the correct elevations are accurately targeted, then the planted vegetation will quickly fill in until it looks just like a natural marsh. 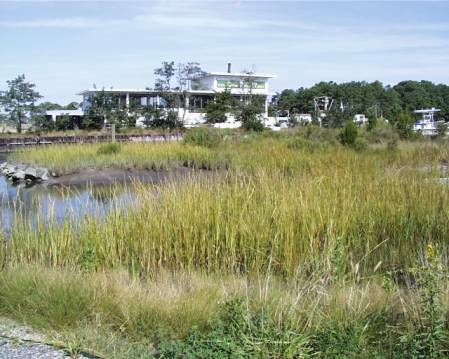 If introduced marsh plants fail to thrive, then the tide levels should be re-evaluated.